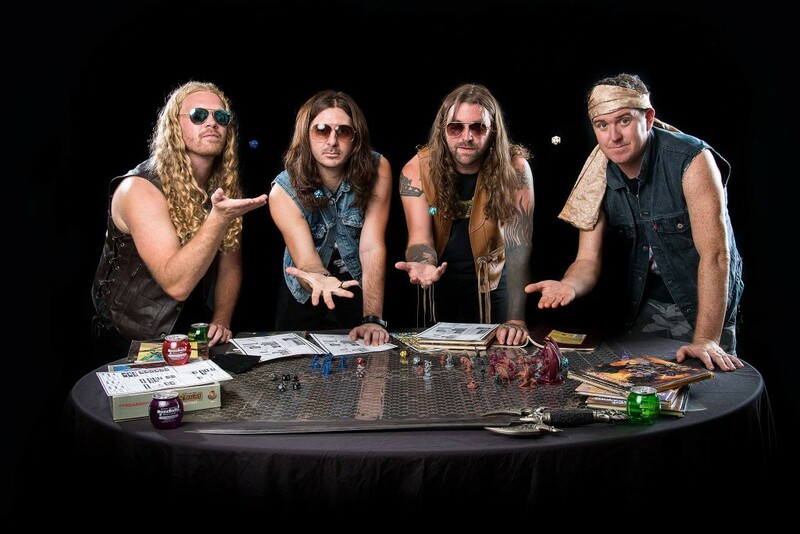 Hailing from Ventura, California, GYGAX was born out of the ashes of vocalist/bassist Eric Harris’ previous heavy-metal brainchild, Gypsyhawk, whose Patience & Perseverance 2xLP also saw release through Creator-Destructor in 2009. Bryant Throckmorton, who played second guitar in Gypsyhawk also joins Harris in GYGAX on guitar. When Gypsyhawk decided to disband, Harris and Throckmorton took some time alongside friend and fellow guitarist Armand John Lizzy to begin demoing new material, then solidifying their lineup with Justin Dempsey on drums. 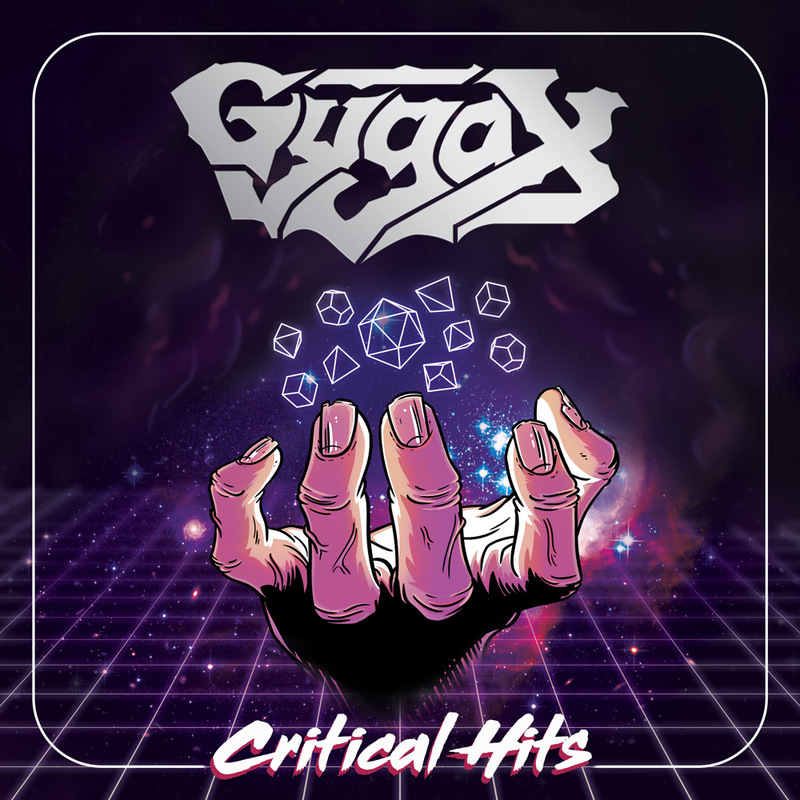 The debut from GYGAX, Critical Hits boasts nine feverishly triumphant burners backed by huge solos and even more massive choral melodies which come alive with a fuzzed-out and hazy attitude but immortalized with crystal clear production values on Critical Hits, an LP that could accidentally get sucked into your ragin’ uncle Bob’s dust-encrusted classic rock platters and your older brother’s equally grimy classic metal/early doom collection and blend right into either. The first public listen to the GYGAX sounds can be heard in an exclusive premiere of the album’s third fist-pumpin’ number, “Draw Breath,” which now thrives exclusively through a premiere at Decibel Magazine. Hear the first GYGAX track “Draw Breath” through Decibel Magazine RIGHT HERE. These maiden GYGAX recordings are set to see a January 22nd release date via Creator-Destructor on 12” LP pressed on 180-gram colored vinyl, and on all digital platforms. More information including additional audio from Critical Hits and preorders for the albu will be announced very soon, so stay tuned!